The wider PC industry isn’t doing so well, and last week’s news that Sony would be selling off its VAIO business is just the latest indication. That doesn’t mean things are all bad—there’s still some growth to be found, and one area where it’s happening is in mini-desktops like Intel’s NUC or Asus’ upcoming Chromebox. 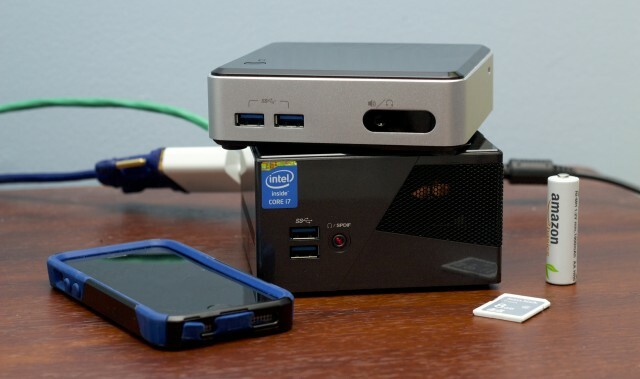 Intel tells us that sales of truly tiny PCs (things near the size of the NUC, Gigabyte’s Brix Pro, or Lenovo’s M93p Tiny) have gone from “almost zero in 2012” to over a million units in 2013.